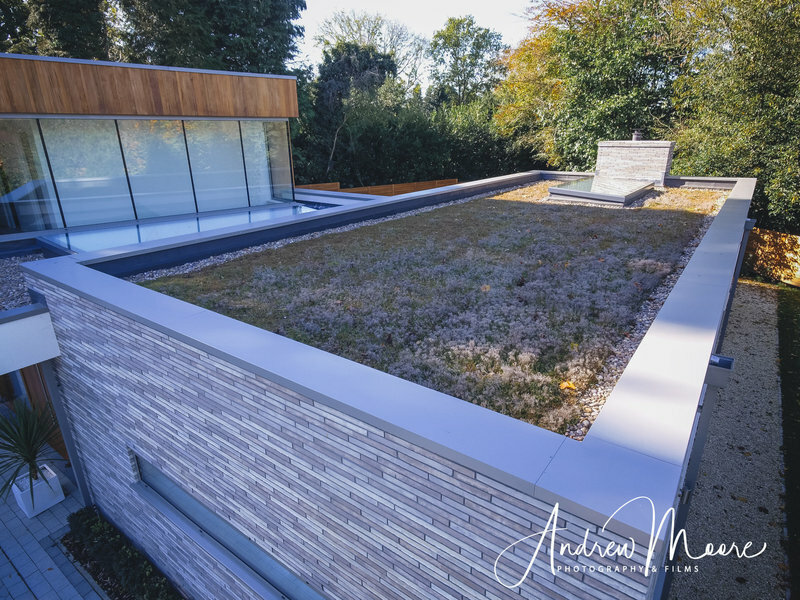 The company ethos is to provide quality work along with a personalised service to ensure our customers receive exceptional value for money. Trading for over 12 years, 90% of our work comes from repeat business or personal referral. 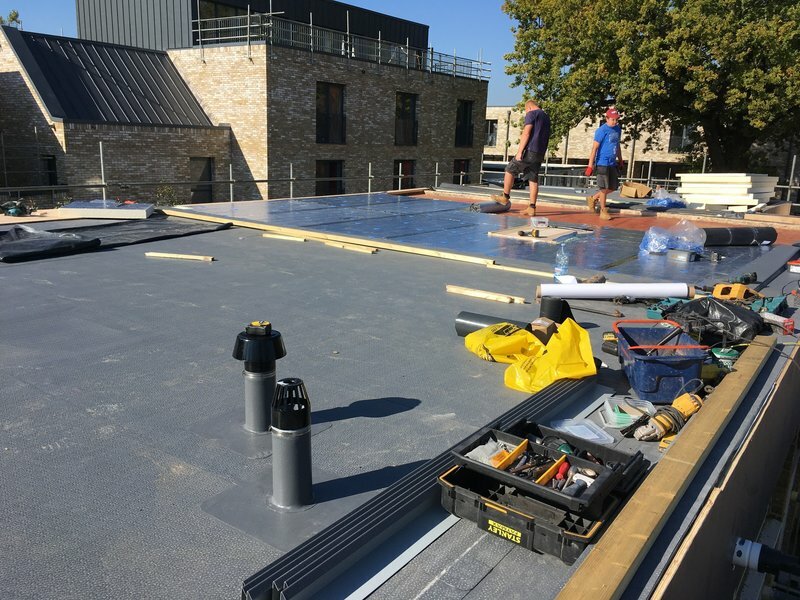 Our workforce is largely the same as when we first started and with ongoing training direct from well known manufacturers, we are able to offer manufacturer guarantees on class leading products from the roofing, cladding, glazing, rendering and timber frame industry. 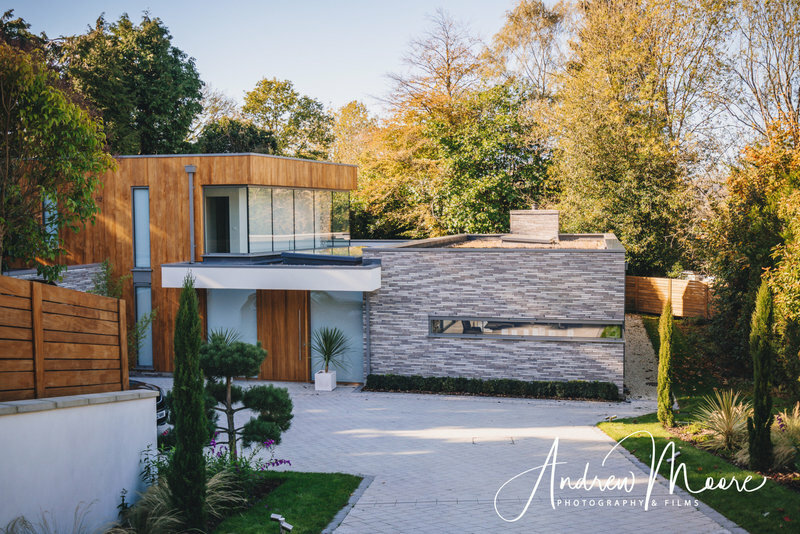 As our name suggests, we cover every external building element from the chimney and roof, along with walls, glazing, doors and patios and drives. 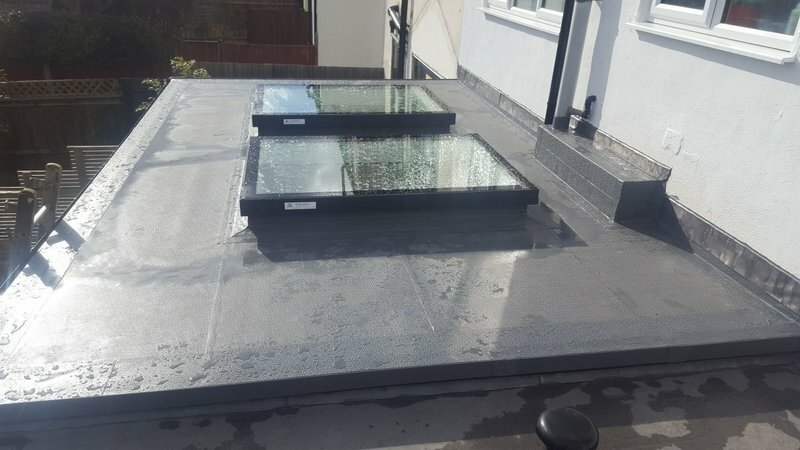 We are open and transparent with our costings and will take on any project from a garage flat roof to a complete renovation of an extensive property from top to bottom. Our website is currently being rebuilt to reflect the scope and standard of our work that we have carried out in the past few years. In the meantime please view some recent photos of our work. 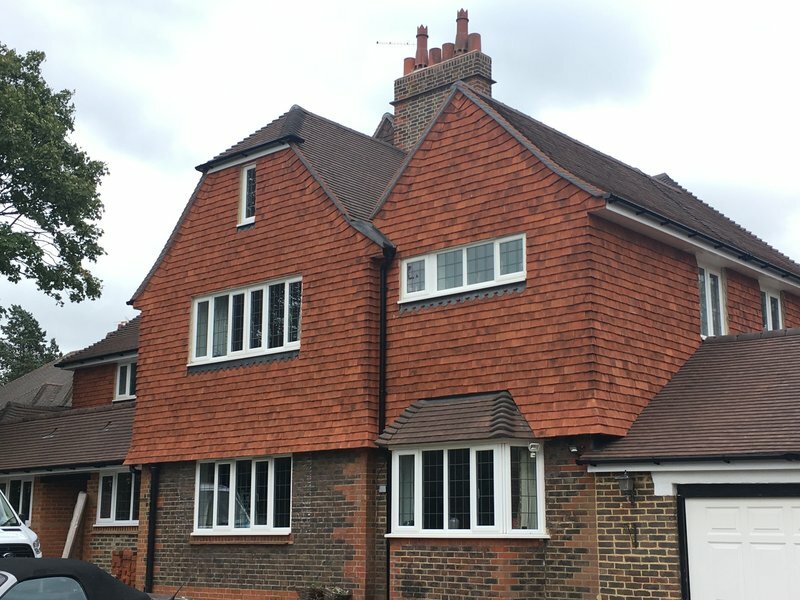 Substantial building work prior to the installation of a new kitchen was carried out professionally and expertly. The whole project was managed well with regular updates and consultation. Overall the works were carried out to the highest quality. Well within budget. Always helpful and reliable at a fair price. Helpful, friendly advice and quality work. This company has helped me over many years - always caring to see the jobs through to satisfaction. I have had roof tiling and coating carried out and flashing repair (with scaffolding) to a tall chimney. They have also helped me with gutter repair and cleaning, ACKO drain clearing and some work to a patio. Whatever size of job the work has been done professionally - and cheerfully. Sympathetic new roof, and chimney repointing. EHC had been recommended personally to us. 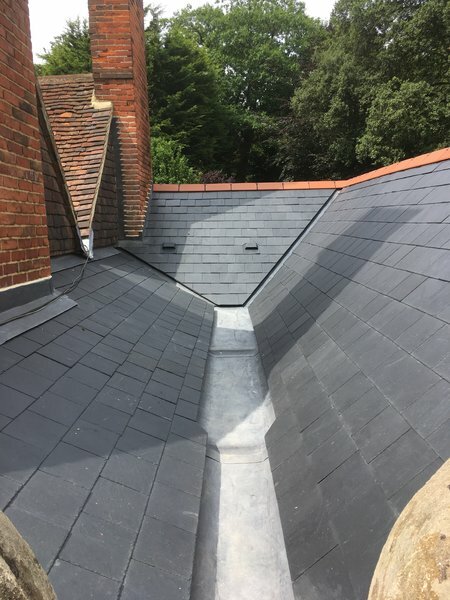 Realising that the time had come to renew our tiled roof, Oliver discussed clearly and concisely our options, and guide costs. Given the scale of the project, his estimates were pretty well spot on. The quality of and personal pride in the work carried out by all his team has been exceptional. Any suppliers (eg scaffolders, plasterer) have matched the high standards Oliver sets. As a result, we have been happy to recommend EHC and, unusually for us, to post a review. 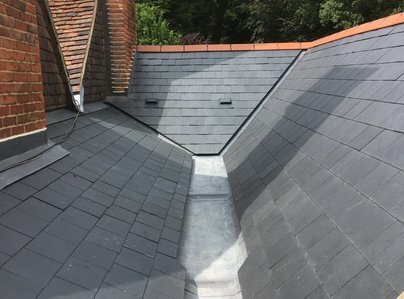 I've used the company several times, both for roofing works and internal works. They are professional and reliable. Absolutely marvellous workman and foreman surveyor visited nearly every day to check work and that we were happy. 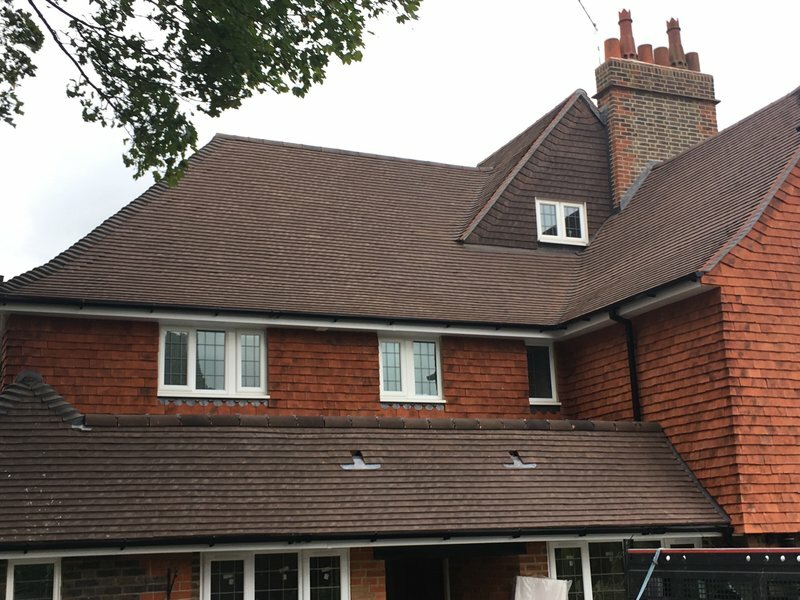 We kept giving them extra work as a consequence because of the care and standard also felt the overall cost was really acceptable. Excellent, very pleased. I would recommend this company. Very professional and friendly. Good communication, very clean and tidy and helpful. I need a few small jobs doing inside and outside. 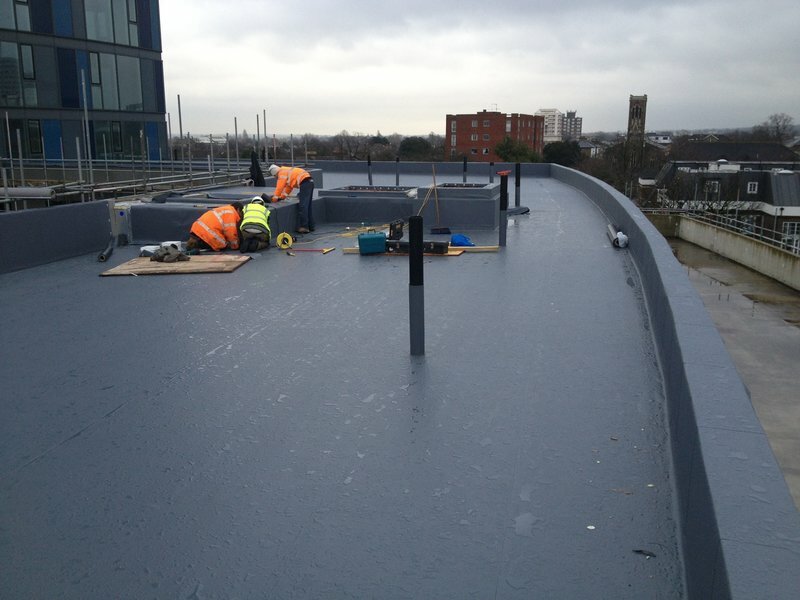 Oliver, Chris and the team responded promptly and carried out the work professionally and to a high standard. The price was fair and I didn't feel like I was being ripped off. Would recommend to others.